With exterior styling done by Patrick Le Quément and the interior by Nauta Design, the Lagoon 40 immediately stands out. 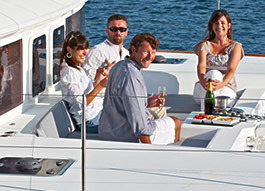 This spacious and comfortable boat is a great option for a long range cruising through our beautiful Dalmatian coast. 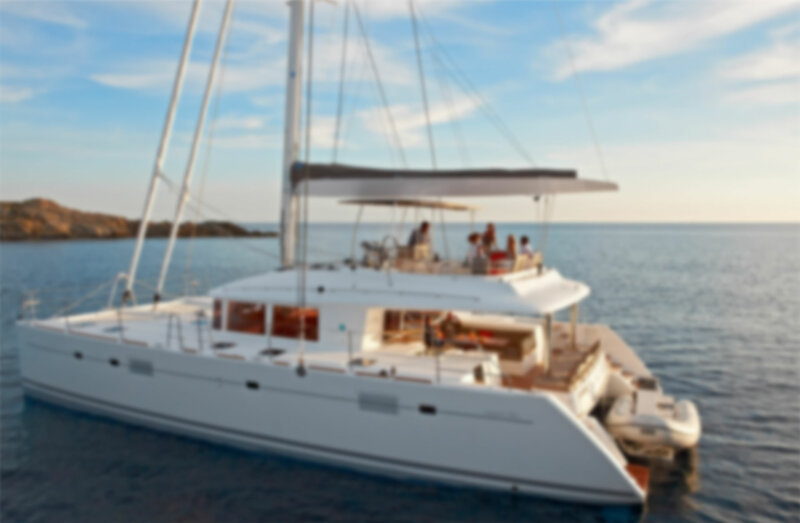 The catamaran's name is Marinero and it is located in our charter base in Split waiting for you! Split is the best place to start your charter and with our second base in Slano, one-way options Split-Slano and vice-a-versa only depend on availability. Imagine the magnificent coastline, crystal clear water and splendid beaches on the shores of islands such as Brac, Hvar, Korcula, Lastovo, Solta, Vis, Mljet, Lopud, Sipan. 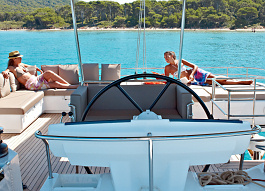 Croatia has plenty more to offer and is perfect for a private sailing cruise in good company. 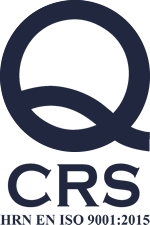 The yacht charter season in Croatia starts in May and runs all the way to October, the weather is usually very nice with sunny days. Did you know that Hvar is the sunniest island in Croatia with 2760 hours of sunshine per year? 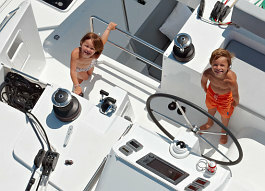 Send a non-binding inquiry and check the catamaran's availability. 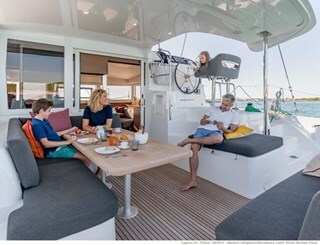 It's a perfect catamaran for pleasant sailing in a spacious and comfortable interior, elegant exterior and with an amazing performance. 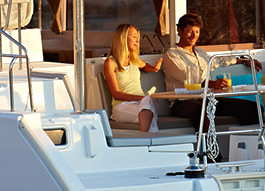 Whether you are looking for an adventurous trip or a relaxing vacation, Lagoon 40 has it all! 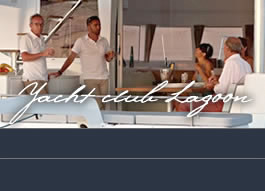 Check it out on the Lagoon 40's website and request your quote!